This delicious tour will give you the opportunity to distinguish the difference from cacao and chocolate. 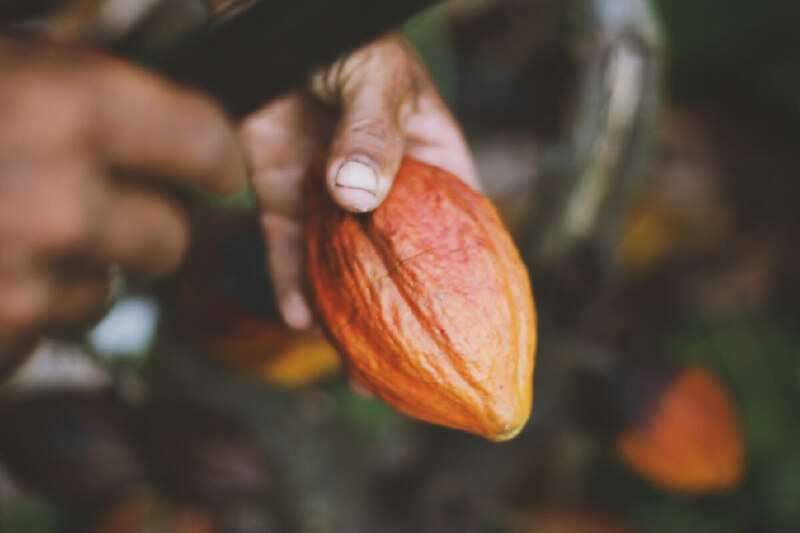 On this experience you will learn about the history about this fruit, and you will learn how important our production of cacao is for the area we work in. On tour you will go through the experience and the full process that is given to the cacao fruit. going from the bean, the fruit itself, to the bar, the final and delicious product. You'll have a better understanding of the full process and each of its stages, and a better understanding of what quality chocolate means. Did you know, Costa Rica is one of the countries with the best cocoa quality in the whole world. Estukurú Chocolates are such a delicious treat you simply can't miss.